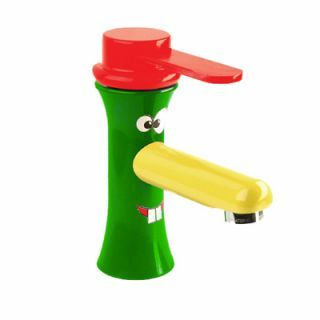 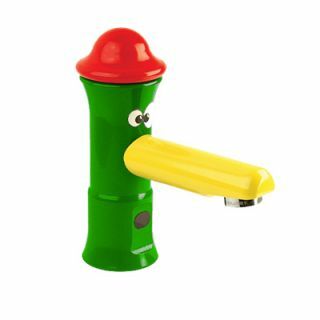 Children friendly taps suitable for use by younger children. 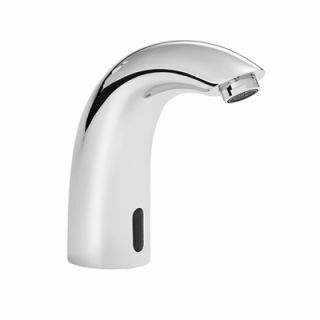 The range of easy to use soft touch time flow taps, along with toggle lever and infrared taps, has been put together to be suitable for younger children who may have trouble operating traditional style taps. 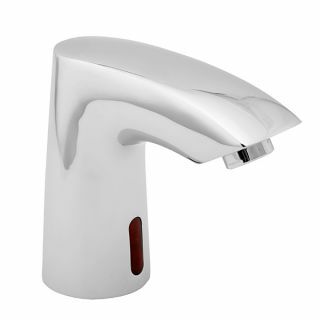 The soft touch taps require about a quarter of the force required to operate normal time flow taps which makes them an ideal choice for nurseries, schools, and play groups. 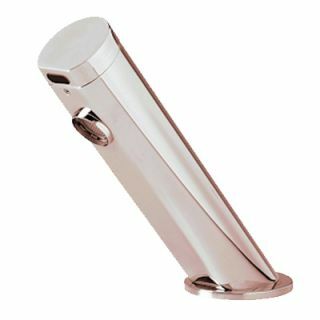 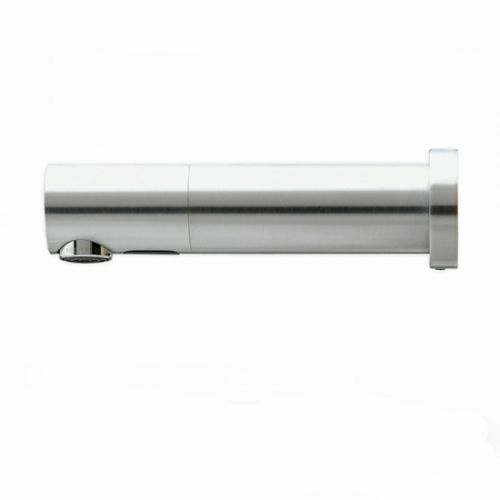 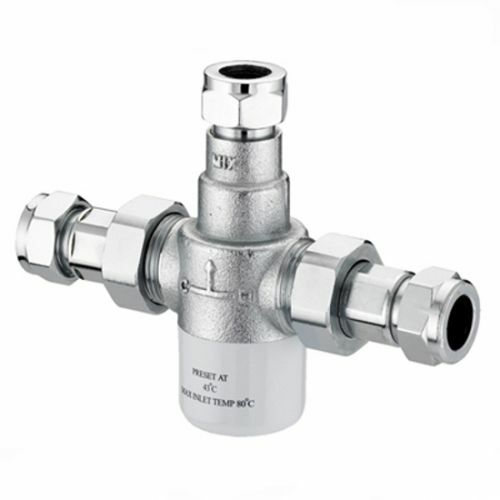 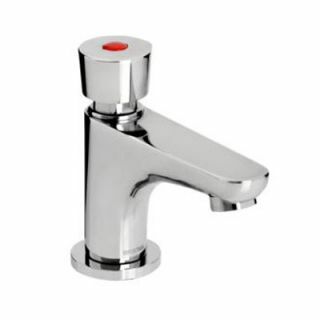 The toggle lever tap offers a simple multi directional lever which operates the time flow tap. 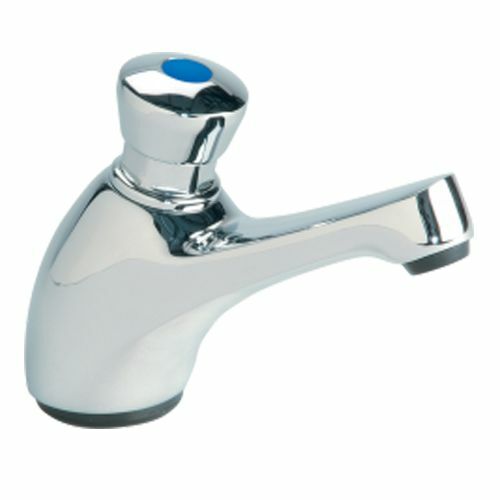 Childrens taps are the perfect choice for use on the stainless steel nursery wash trough or the resin nursery wash trough.